Racing sailboats rarely function at better than 85% of their optimal upwind performance, even when managed by experts. This failure is due to the additional drag caused by inappropriate sail trim. Stuart Walker’s statements about upwind performance and the effects of drag may surprise you. If the experts make sail trim errors, what about the rest of us? We decided to research the basics of lift and drag and relate them to common sail trim errors. Learning about the detrimental effects of poor sail trim, and especially how to avoid drag, may give you simple ways to go faster. A Manual of Sail Trim, by Stuart Walker A very detailed look at sail trim, combining theory with practical advice. Not easy reading. 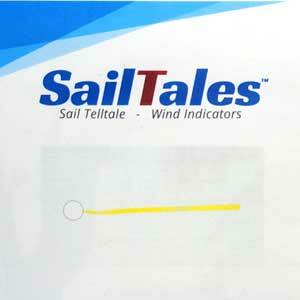 The Art and Science of Sails – Whidden Provides a deeper theoretical basis behind lift and drag.